Archial Sustainable Futures, a research, development and advice consultancy, has been appointed to provide a range of advisory and assessment services to the £300 million New Campus Glasgow project; the UK’s biggest and most ambitious educational building project – and possibly the biggest in the sector in Europe. The New Campus Glasgow project will bring together Glasgow’s three city centre colleges to deliver world class learning on a shared super campus. 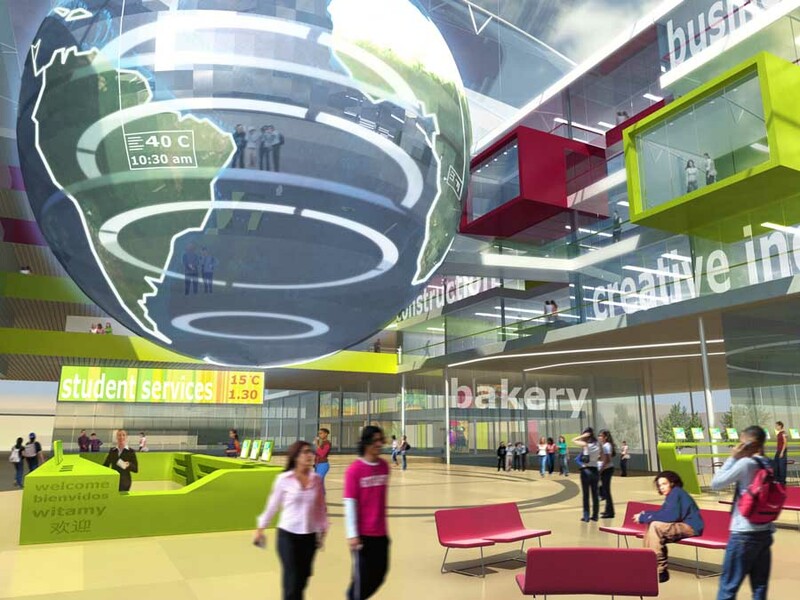 Driven by funders, the Scottish Funding Council in partnership with the three colleges – Central College Glasgow, Glasgow Metropolitan and Glasgow College of Nautical Studies – New Campus Glasgow is the first large project in Scotland’s education sector that will be delivered within the context of the new Climate Change Scotland Act. As part of its remit, Archial Sustainble Futures is presently working together with a range of potential stakeholders to explore the possibility of integrating New Campus Glasgow with a new heat network in the city through a process of ‘heat mapping’. Archial Sustainable Futures is providing a range of guidance to the New Campus Glasgow project team, including: advising on the various sustainability targets the team should seek to achieve; what their priorities should be; helping identify benchmarks to work towards; offering detailed design advice on potential environmentally beneficial solutions and assisting the consultation process and planning application approval process. The firm will also measure the New Campus Glasgow project using the BREEAM (Building Research Establishment Environmental Assessment Method) Education assessment, scoring the project against a range of categories including: transportation; water; materials use; energy and a basket of sustainability indicators encompassing environmental, social and economic considerations. Mr Easton said, “The new Climate Change Scotland Act has established a mandatory legal framework for the control of carbon emissions which will change the agenda for any organisation holding public funds and expending those on buildings or their operation. Graham Black, development and project management expert, has been signed up as an independent Director to the Board of New Campus Glasgow (NCG), the team charged with delivering a £300 million estate for Glasgow’s city centre colleges: Central, Metropolitan and Nautical. Graham has 10 years Board experience at international, regional and national levels. He has 23 years consulting and client-side experience in project management, corporate real estate, property development and investment management, working across all major industry sectors. His experience covers complex, mission-critical, multi-site development and business change projects – around 300 projects worth over £3.7 billion – involving merger, relocation and co-location. “As a surveyor to trade originally, I’m a graduate of Glasgow College of Building and Printing – now Metropolitan College – so I’m passionate about this project. I feel privileged to be part of this new chapter in the life of further education in Glasgow, and the development of a world class college estate for Scotland,” said Graham. Graham Black is Managing Director of Catalyst Consult Ltd in Glasgow which he set up in 2004 to provide independent corporate real estate advice and development management services to Scottish based SMEs, PLCs and public sector organisations. He has advised on private and public sector property portfolios and new development projects totalling over 200,000sm and valued at £500 million in the past 5 years. He is Development Director for 3 major hospitality, leisure and tourism projects in Scotland and acted as the independent Project Director for the University of St Andrews on 3 new flagship development projects. 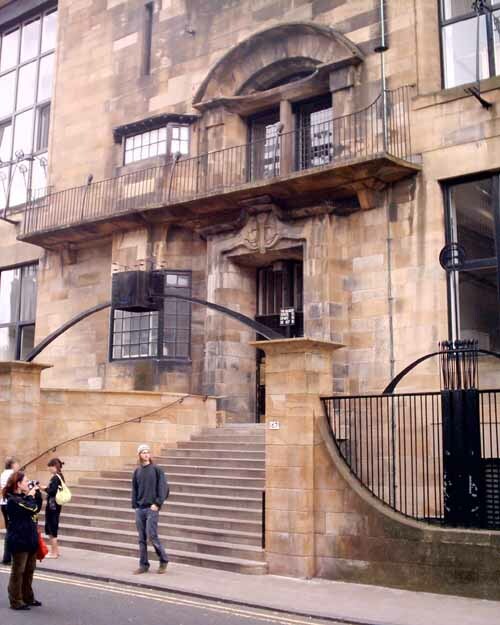 He qualified as a building surveyor at Glasgow College of Building and Printing in 1986 and became a member of the Royal Institution of Chartered Surveyors in 1988. He worked with a range of surveying and project management firms in Glasgow and Manchester till 1991 when he became a Partner of Jones Lang Wootton in Glasgow. From 1999-2004 he was a European Director at Jones Lang LaSalle, working in London, Brussels and San Francisco. He was a member of the Boards for the Corporate Solutions and the Development & Project Management global business lines and was the Head of Corporate Project Management in Europe. He has a proven track record in delivering complex, mission-critical, multi-site development and business change projects – around 300 projects worth over £3.7 billion – involving merger, relocation and co-location. His experience covers strategy, finance, risk management, masterplanning, transactions, performance improvement, sustainability, change management and value delivery. 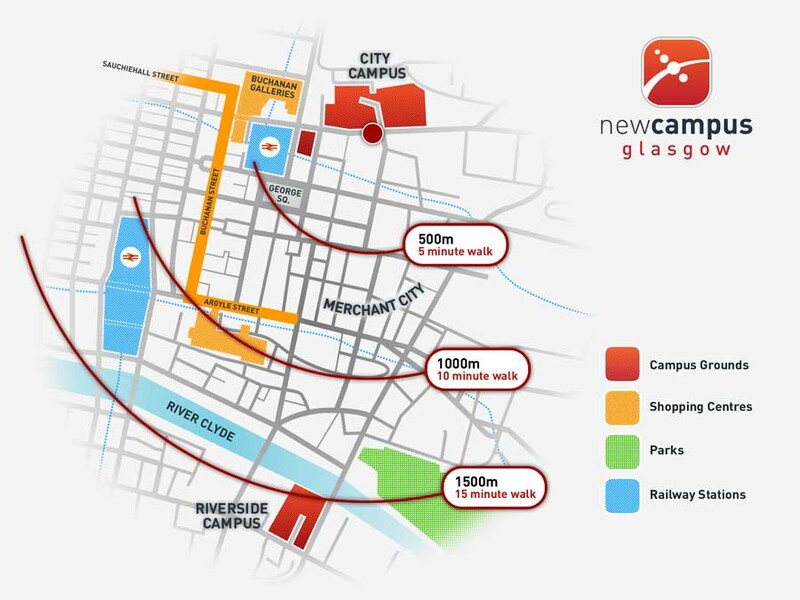 New Campus Glasgow Ltd has finalised the shortlist of 5 architect-led design teams who will develop a £300 million integrated campus over 2 sites for the 50,000 students and 2,000 staff of Glasgow’s 4 city centre colleges – Central, Metropolitan, Nautical and Stow. “The response has been tremendous and this made the shortlisting process extremely difficult.” said Peter Jennett, Property Strategy Director. “We have a rare and privileged opportunity: to deliver landmark developments at such important sites in the heart of the City. We are thrilled to be taking the project forward into this important next phase”. – Deliverable: buildable and managed in a manner that protects ‘business as usual’during the development period. The 4 colleges will share premises and services across the two sites and continue business as usual during the construction period which will begin in 2011. The successful architect-led design team is due to begin work in June 2009.